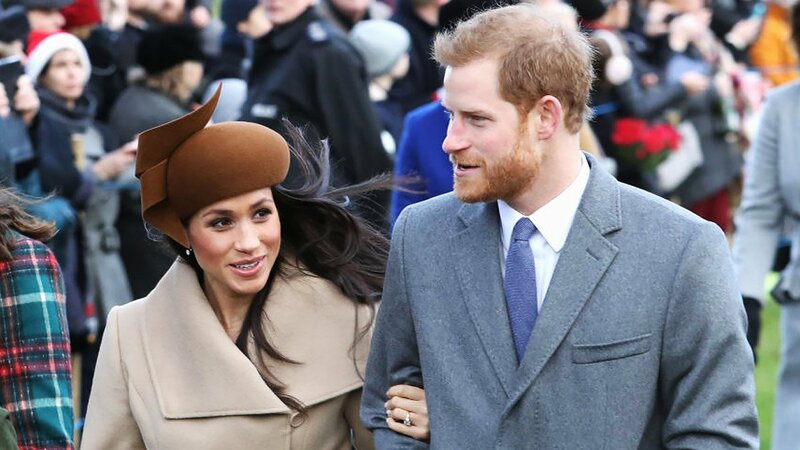 If you thought we'd hit peak festive cuteness with the pictures of Prince Harry and Meghan Markle arriving for church on Christmas Day, then you would be mistaken. Yep, Prince Harry has now talked about how he and Markle spent the day at his brother and sister-in-law's, that's the Duke and Duchess of Cambridge to you and me, "running around with" his nephew and niece Prince George and Princess Charlotte. "It was fantastic," he said while editing BBC Radio 4's Today program on last week. "She [Meghan] really enjoyed it and the family loved having her there. "Together we had an amazing time and great fun, staying with my brother and sister-in-law and running around with the kids. Christmas was fantastic." The comments follow on from the cute engagement announcement and interview, their first official visit together in Nottingham and then those adorable, and very intimate, pictures. 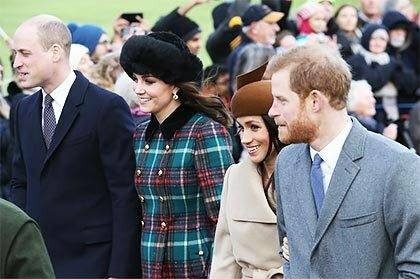 Earlier on Christmas Day, Meghan and Harry joined the whole fam for church in Sandringham—a daunting prospect for anyone let alone if your fiance's family is the actual royal family. But Harry's most recent comments suggest Meghan handled it like a pro, she even showed how much she had been practicing for royal life by nailing a curtsey when the Queen left by car. Earlier this month, Kensington Palace announced that they would be married on May 19, Saturday in Windsor. When pressed on Today about whether Barack Obama would be invited, Prince Harry expertly dodged the question, saying they hadn't even started to think about the guest list yet.